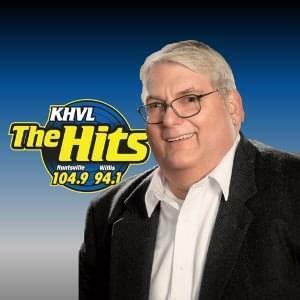 KHVL, 104.9 and 94.1 The Hits and 101.7 KSAM are always interested in receiving applications and resumes from individuals interested in a career in broadcasting. We occasionally have full time and part time positions become available so download our Job Application and check below regularly for current job postings. The purpose of this EEO Public File Report (“Report”) is to comply with Section 73.2080 (c)(6) of the FCC’s 2002 EEO Rule. 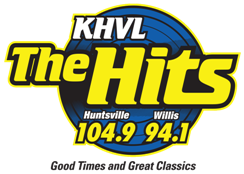 This Report has been prepared on behalf of the Station Employment Unit that is comprised of the following stations: KSAM-FM / KHVL-AM Huntsville, Texas and is required to be placed in the public inspection files of these stations, and posted on their websites, if they have websites.